McALLEN — Victor “Seby” Haddad, a banker and a business owner, filed on Wednesday to officially challenge incumbent District 5 Commissioner John Ingram in McAllen’s May general election. As of Wednesday, Ingram was the only commissioner to receive an opponent. District 6 Commissioner Veronica Whitacre announced her candidacy earlier this month and officially filed her paperwork with the city secretary’s office on Tuesday. It is unclear if Whitacre will face opposition. District 4 Commissioner Aida Ramirez has not indicated whether she will run for re-election. Candidates could begin formally filing for the May 4 ballot last week — only Ingram, Whitacre and Haddad have filed so far. Feb. 15 is the last day for candidates to file. While Haddad has never run for public office, he is not unfamiliar with the city’s inner workings. Haddad, 38, has served on multiple boards associated with the city, and he engaged in a dispute with the city related to one of his businesses. Haddad is also opening a new restaurant and bar in north McAllen, with some financial assistance from the city. A McAllen native, Haddad believes his experience in banking and various dealings with the city has enhanced his ability to connect with voters. Haddad acknowledged that he’ll have to overcome Ingram’s wide name recognition throughout central McAllen in District 5, something the challenger said he is prepared to face in hopes of defeating the incumbent — at times an agitator on the commission to which he was first elected in 2005. Haddad plans to fundraise for his campaign, but said he may self-finance the beginning of his run. Ingram has not been an especially strong fundraiser in previous elections, and was significantly outspent during his last race in 2015, when he defeated businessman Eli Olivarez by a tally of 902 votes to 470. Incumbents don’t lose often in McAllen; only once has it occurred since 1997, and it happened recently. 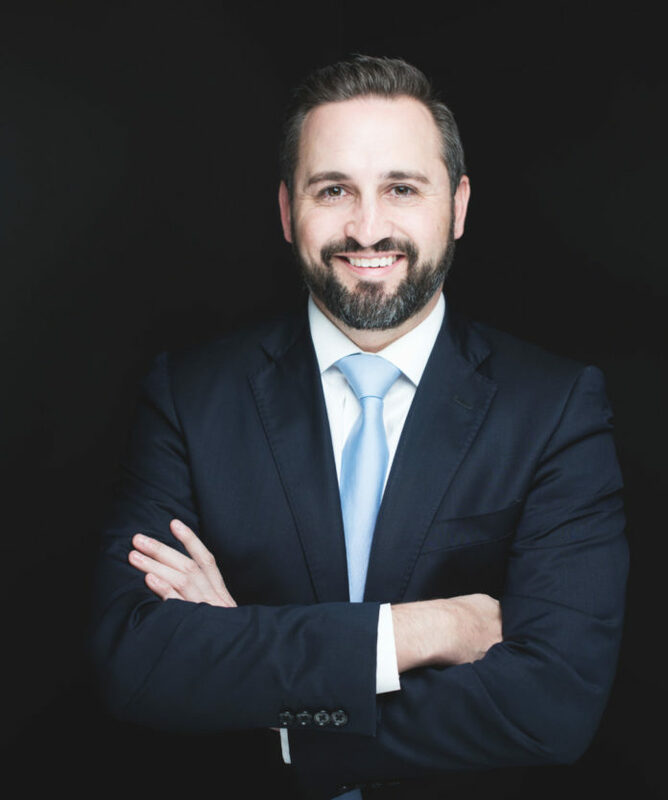 Former District 2 Commissioner Trey Pebley was ousted in 2017 by challenger Joaquin “J.J.” Zamora, who now holds that seat.